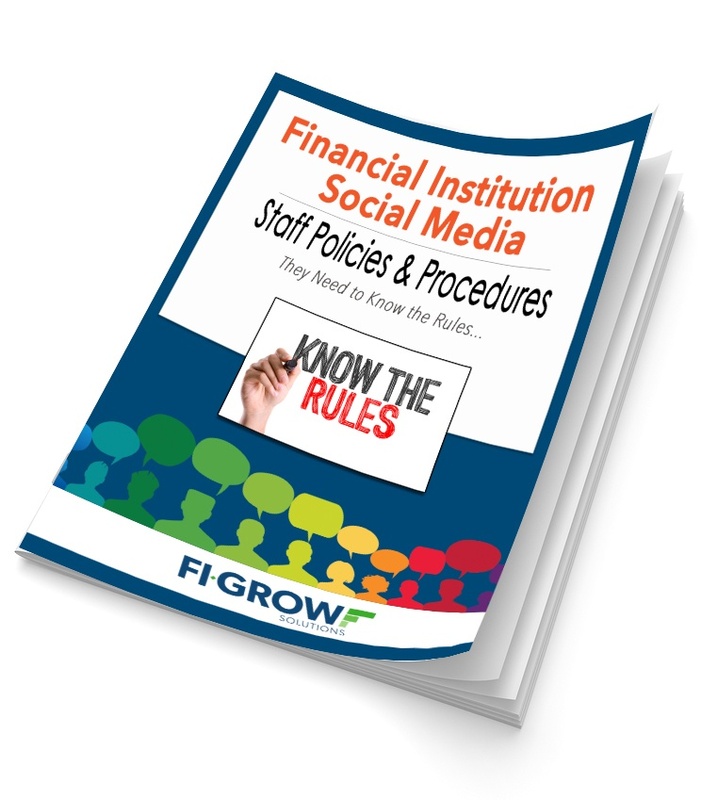 Without a clear Social Media Staff Policy & Procedure in place your Credit Union or Bank could face an online disaster! Feel free to share this offer on Social Media or Email Us with questions about proper use. Download Your Staff Policies & Procedures Template Today! 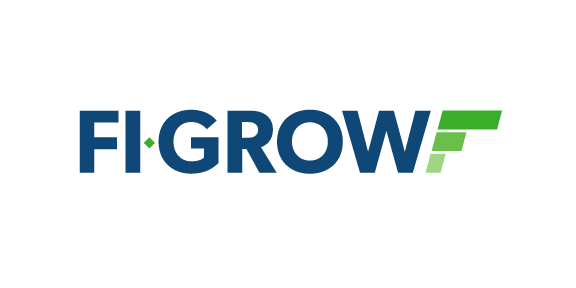 © 2018 FI GROW Solutions.